Dave Ryan, Ger O’Brien, Kenny Browne, Conor Kenna, Ian Bermingham, Conan Byrne (Jordan Keegan 83), Greg Bolger, John Russell, Killian Brennan, Chris Forrester, Anto Flood (Christy Fagan 60). Gerard Doherty, Simon Madden, Ryan McBride, Barry Molloy, Shane McEleney, Thomas Crawley (Dermot McCaffrey 55), Ruaidhri Higgins, Barry McNamee, Michael Rafter (Sean Houston 74), Rory Patterson, Patrick McEleney. Derry City missed a chance to go top of the Airtricity League Premier Division after a 1-1 draw with St Patrick's Athletic at Richmond Park. St Pat's midfielder Conan Byrne opened the scoring for the second week running, but Michael Rafter levelled the match eight minutes before the break. 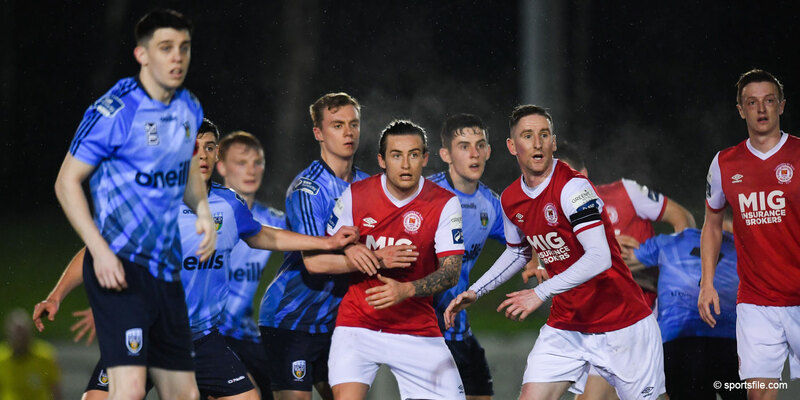 Declan Devine's side arrived on the back of a six-game winning streak while St Pat's had won their last four, but neither side could find the breakthrough in the second half. The result means City now lie a point behind table-toppers Sligo Rovers, who face Drogheda United on Saturday, while Pat's are five points off the leaders with a game in hand. The Saints applied the early pressure with Kenny Browne side-footing Killian Brennan's centre just wide, while Ian Bermingham and Byrne raided down the flanks but their centres lacked fizz and were cut out easily by the Derry defence. For the visitors, Patrick McEleney probed in midfield but his through-balls failed to find their targets. Ger O'Brien's shot from just outside the box raised most of 1,404 in the crowd but the ball sailed over the Doherty's crossbar. The Candystripes netminder was the busier of the goalkeepers in the opening quarter, denying both Greg Bolger and Byrne from distance. 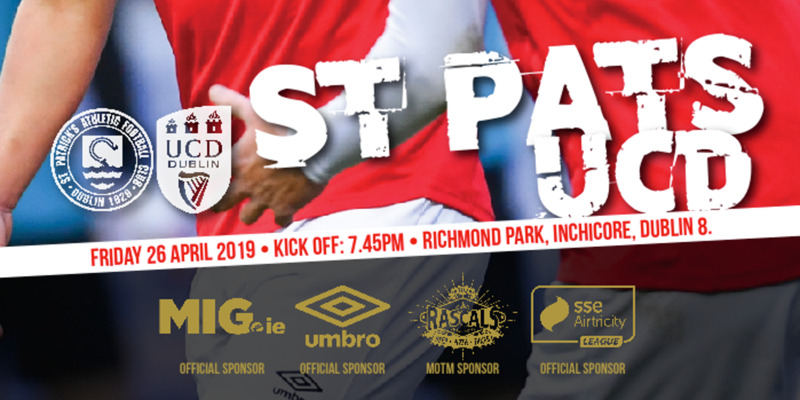 Although the home side had the cleaner chances, crosses from Simon Madden and Rafter were cleared unconvincingly and St Pat's goalkeeper Dave Ryan was also guilty of over-playing in the wrong areas of the pitch. Liam Buckley's men took a deserved lead in the 21st minute. Derry right-back Madden slipped under a long clearance and Chris Forrester picked up the loose ball. His scuffed shot found its way to Byrne via John Russell and the midfielder rolled the ball past Doherty from six yards. Moments later Anto Flood broke clear but blasted his shot wide from a tight angle. Despite all the St Pat's pressure, Derry drew level in the 37th minute. Conor Kenna misplaced a pass for Bermingham, allowing Rory Patterson to send in a low, harmless-looking cross. But the two central defenders failed to clear their lines and the ball fell kindly for Rafter who fired past Ryan from six yards. Patterson then saw yellow for a clumsy-looking sliding tackle on Bolger as the referee blew for half-time. Neither side managed to create any noteworthy chances after the resumption until Forrester unleashed a trademark effort from 25 yards that sailed inches wide. 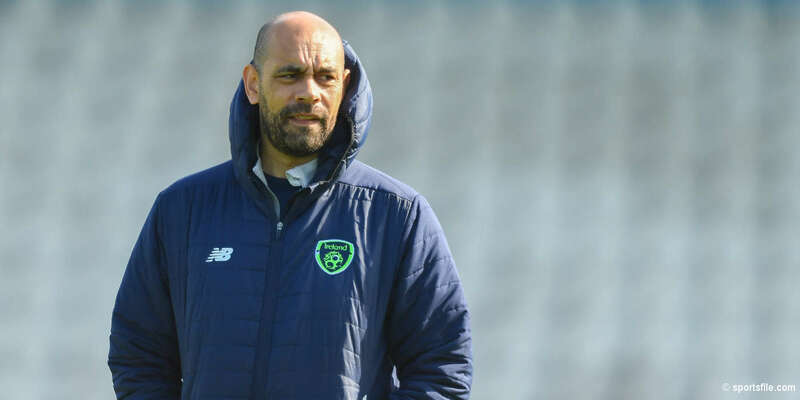 It was the Inchicore side who then pushed hardest for the three points in the latter stages and Doherty had to be alert to push away Bermingham's cross after good work by Forrester and Russell. With time running out, substitute Christy Fagan ran clear after a mistake by Ryan McBride but Doherty was quick off his line to deny the former Bohemians striker. There was still time for Browne to head wide, before Fagan was denied from point-blank range by Doherty with Jordan Keegan firing the rebound wide.